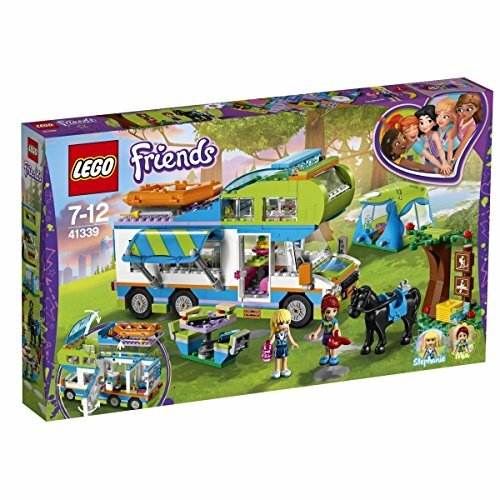 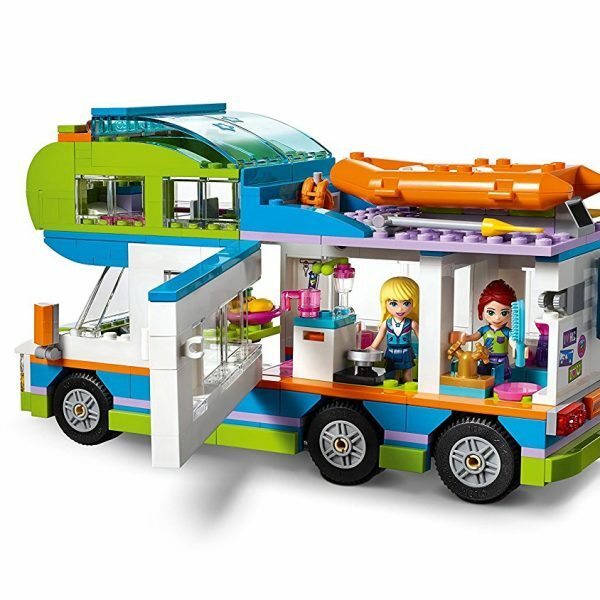 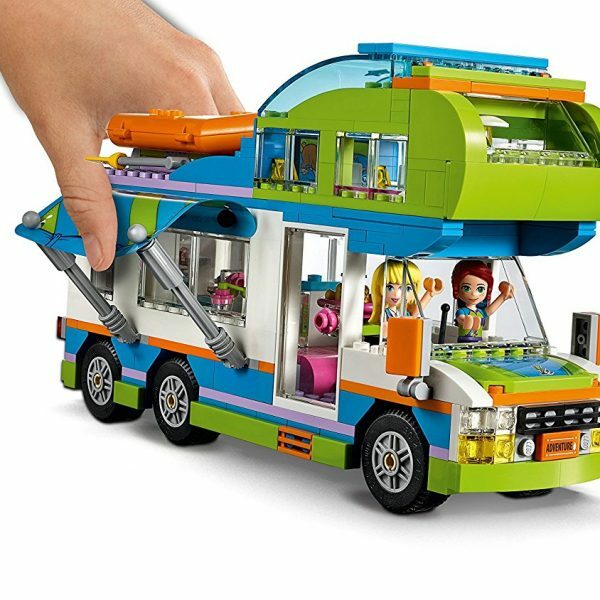 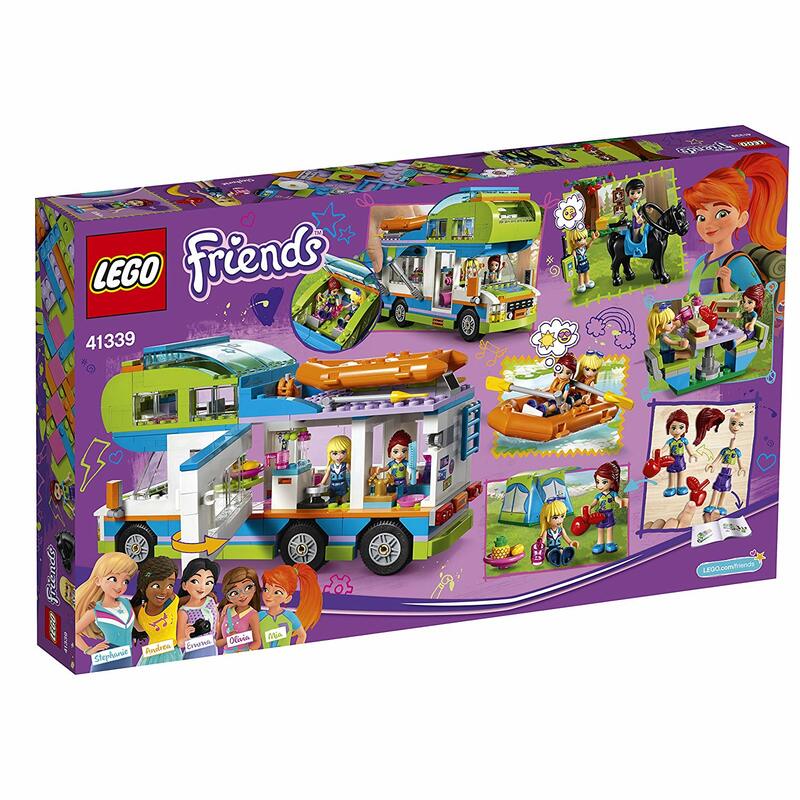 LEGO Friends 41339 Mias Camper Van makes camping with friends a dream! 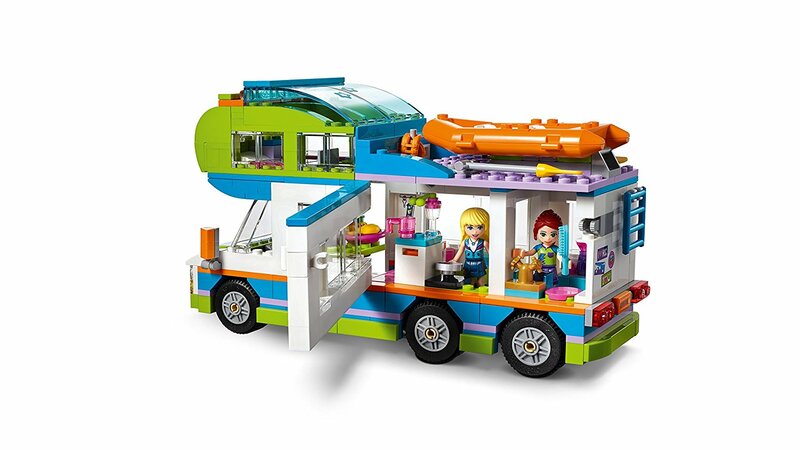 Lift off the roof of this cool playset for easy access to the kitchen and bathroom inside, flip open the lid of the upstairs sleeping area, put up the canopy and get to work on the tent with 2 beds inside. 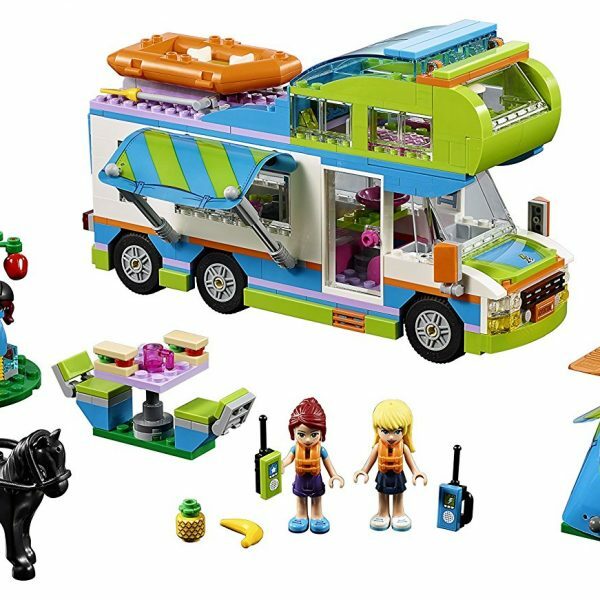 There’s also a picnic table, an inflatable dinghy and a friendly horse for endless outdoor adventures! 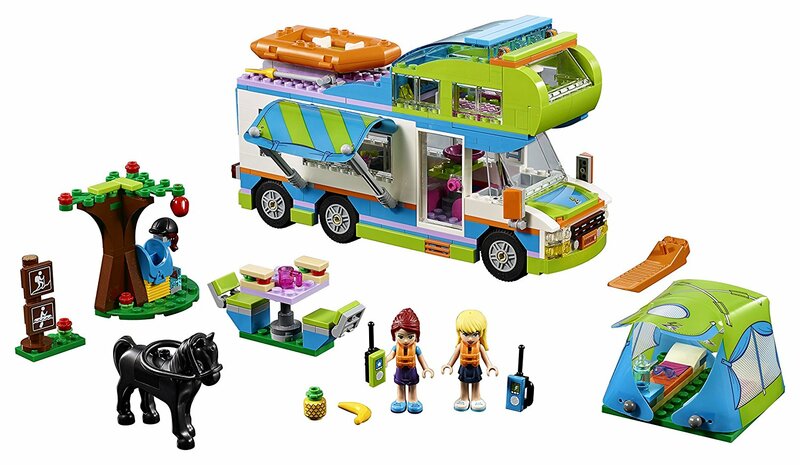 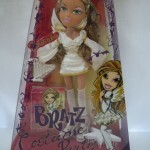 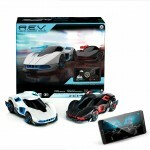 Includes 2 mini-dolls and a horse figure. 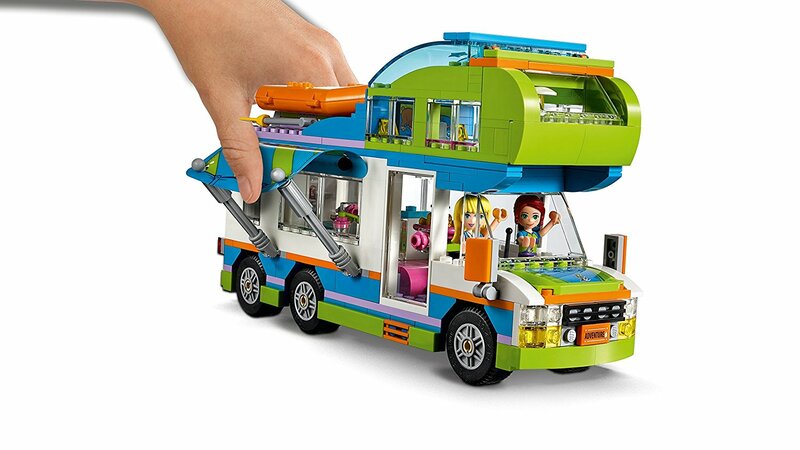 Camper van measures over 5 Inch (13 cm) high, 8 Inch (22 cm) long and 4 Inch (11 cm) wide. 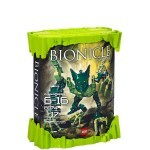 Tent measures over 1 Inch (5 cm) high, 2 Inch (6 cm) wide and 2 Inch (6 cm) deep. 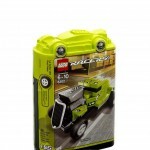 Inflatable dinghy measures over 3 Inch (9 cm) wide, 1 Inch (5 cm) deep and under 1 Inch (1 cm) high.